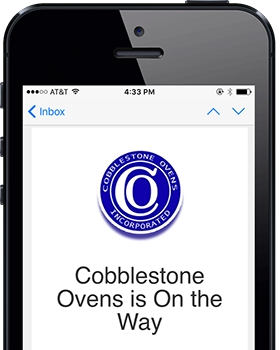 Revent Single Rack Ovens Installation, Maintenance & Repair - Cobblestone Ovens Inc.
Revent invented the rack oven, so they know what they’re doing. A Revent stainless steel single rack oven can handle the needs of your bakery while offering lower operating costs. Standard features include a mechanical rack lift, a unique airflow design, a heat exchanger facilitating 88% thermal efficiency, digital controls, and Revent’s patented HVS steel ball steam system. Check out each model’s PDF brochure for more details, and then call us to see how we can get you roasting and baking with a Revent.